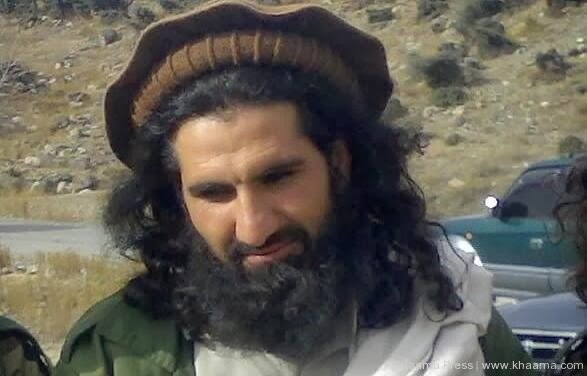 Hakimullah Mehsud, who was responsible for major terrorist attacks and suicide bombing in the region, including a deadly attack on a CIA base in Afghanistan in 2009, was killed in Dande Darpakhel area of North Waziristan on Friday after he left a meeting. The US should use nuclear weapons on these savages. no the US should not use nuclear weapons on them. killing terrorists with conventional weapons is better for the environment. the problem is that they will survive an atomic bomb these idiots. the extremist of a backward ideology that belongs to dark allies of Arabia! You're right, the trees and animals are very important and must be protected at all cost. Can't the US just gather all these dirty low life terrorists and put them in the middle of the desert somewhere then drop a environmently friendly hydrogen bomb on them? Maybe several atomic bombs must be used to flatten and nullify these numb skulls with !? I think that these terrorists are worse than the adherent of the vile backwards ideology propounded by that nasty dead man, Khomeini. that nasty dead Man?-hope you will live for ever you NUT!!. Anon 11:32 PM.......Indeed that vile and hateful man was nasty.